The AMD Opteron processor, enabling simultaneous 32- and 64-bit computing, represents the landmark introduction of the AMD64 architecture. The AMD Opteron processor is designed to run existing 32-bit applications with outstanding performance and offers customers a simplified migration path to 64-bit computing. 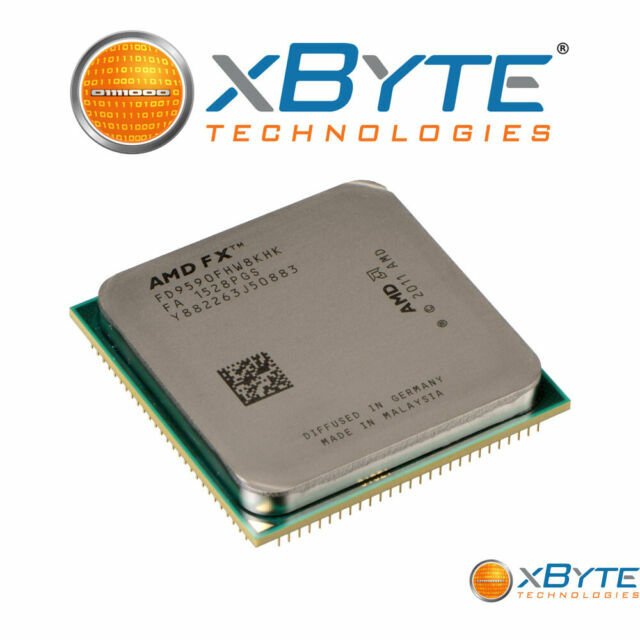 This evolutionary processor provides a dramatic leap forward in compatibility, performance, investment protection, and reduced total cost of ownership (TCO).The AMD Opteron processor provides a highly scalable architecture that delivers next-generation performance as well as a flexible upgrade path from 32- to 64-bit computing. With a single architecture designed to meet current and future business needs, the AMD Opteron processor can help to minimize the integration complexities presented by business environments today and in the future.